Meet the Clean Series. 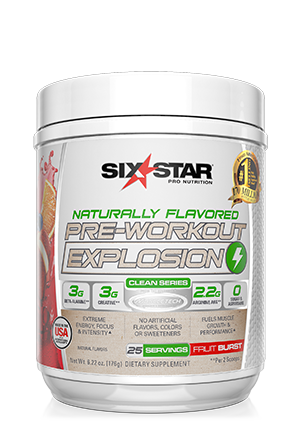 The same intense, focused workouts you expect with Six Star® products, but with no artificial flavors, colors or sweeteners – only the good stuff. 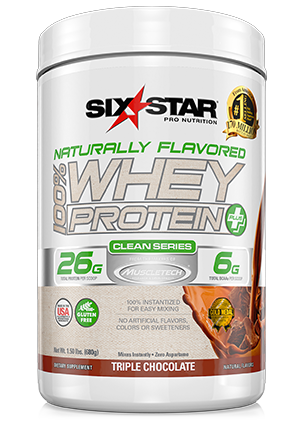 Six Star® Naturally Flavored Aminos Plus delivers branched chain amino acids (BCAAs) to support protein synthesis. Amino acids are the building blocks of protein and can also be used by your body for energy. When you’re in the middle of an intense workout and your energy stores are depleted, your body turns to the protein in your muscles to keep you fueled. The problem is, you’re breaking down your hard-earned muscle. By using Naturally Flavored Aminos Plus, you’re giving your body the fuel it needs while preventing muscle breakdown. If you’re looking for a natural BCAA formula to help you during your workout, this is the perfect supplement for you. Whether it’s your first time at the gym or you’re a seasoned vet, you can benefit from the extra fuel Aminos Plus provides. 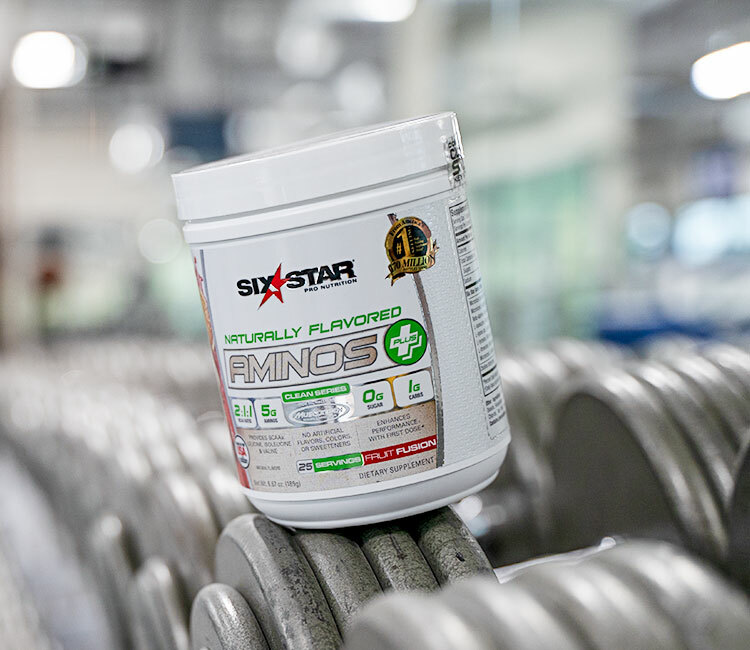 Six Star® Naturally Flavored Aminos Plus supplies your body with 5g of rapid-absorbing free-form amino acids per serving, including BCAAs, the building blocks of protein to help support muscle recovery during and after exercise. The best part? You can feel good about what you’re feeding your muscles, with no artificial flavors, colors or sweeteners, and zero sugar or aspartame. Our Clean Series formula gives you ingredients you want while fueling your healthy lifestyle. 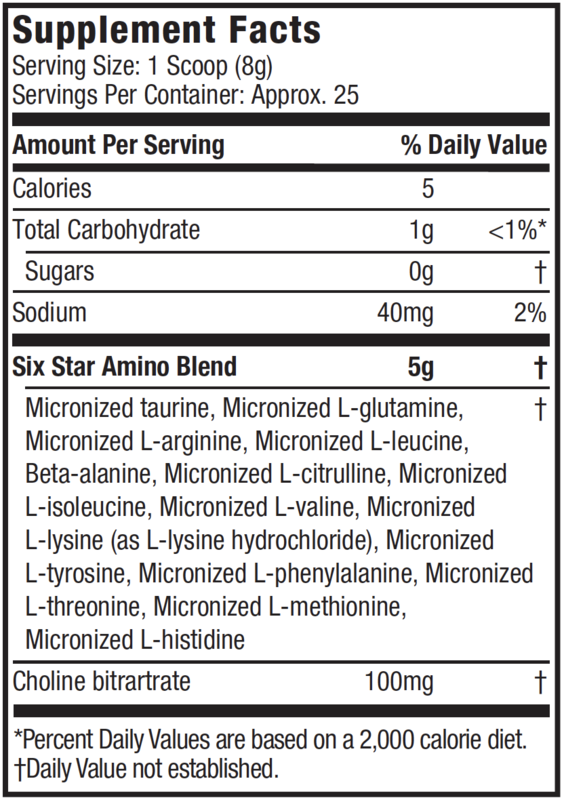 Each serving of Six Star® Naturally Flavored Aminos Plus delivers a powerful 5g dose of amino acids, including 100% free-form BCAAs in an optimal 2:1:1 ratio, without any added sugar. 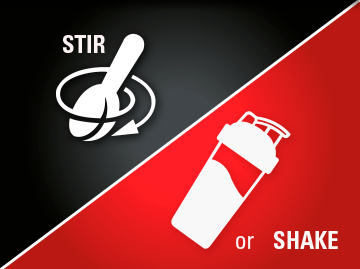 This helps fuel skeletal muscles, preserve muscle glycogen stores and reduce muscle breakdown. Our formula provides your body with the building blocks needed to rebuild muscle and stimulate protein synthesis. Aminos Plus also supplies taurine, which is clinically shown to improve performance in endurance athletes. The result? 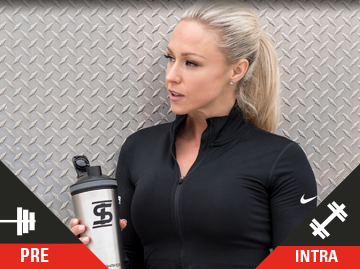 Lean muscle growth and recovery support while fueling performance!